Goa is a state located in the West India region of the Konkan, it is bounded by the state of Maharashtra to the north, and by Karnataka to the east and south, while the Arabian Sea forms its western coast. It is Indias smallest state by area and the fourth smallest by population. Goa is Indias richest state with a GDP per capita two and a half times that of the country as a whole. It was ranked the best placed state by the Eleventh Finance Commission for its infrastructure and ranked on top for the best quality of life in India by the National Commission on Population based on the 12 Indicators. Panaji is the states capital, while Vasco da Gama is the largest city. The historic city of Margao still exhibits the cultural influence of the Portuguese, who first landed in the early 16th century as merchants and conquered it soon thereafter. Goa is a former Portuguese province; the Portuguese overseas territory of Portuguese India existed for about 450 years until it was annexed by India in 1961. Goas history goes back 20,000–30,000 years. The rock art engravings exhibit the earliest traces of human life in India. Upper Paleolithic or Mesolithic rock art engravings have been found on the bank of the river Kushavati at Usgalimal. Petroglyphs, cones, stone-axe, and choppers dating to 10,000 years ago have been found in many places in Goa, such as Kazur, Mauxim, and the Mandovi-Zuari basin. Evidence of Palaeolithic life is seen at Dabolim, Adkon, Shigao, Fatorpa, Arli, Maulinguinim, Diwar, Sanguem, Pilerne, and Aquem-Margaon etc. Difficulty in carbon dating the laterite rock compounds poses a problem for determining the exact time period. In 1312, Goa came under the governance of the Delhi Sultanate. The kingdoms grip on the region was weak, and by 1370 it was forced to surrender it to Harihara I of the Vijayanagara empire. The Vijayanagara monarchs held on to the territory until 1469, when it was appropriated by the Bahmani sultans of Gulbarga. 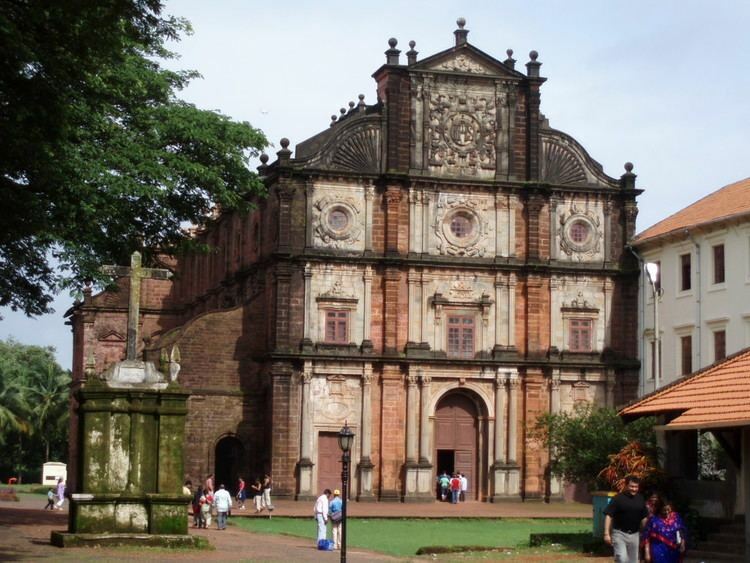 After that dynasty crumbled, the area fell into the hands of the Adil Shahis of Bijapur, who established as their auxiliary capital the city known under the Portuguese as Velha Goa. After India gained independence from the British in 1947, India requested that Portuguese territories on the Indian subcontinent be ceded to India. Portugal refused to negotiate on the sovereignty of its Indian enclaves. On 19 December 1961, the Indian Army began military operations with Operation Vijay resulting in the annexation of Goa, Daman, and Diu into the Indian union. Goa, along with Daman and Diu, was organized as a centrally administered union territory of India. On 30 May 1987, the union territory was split, and Goa was made Indias twenty-fifth state, with Daman and Diu remaining a union territory. Goa encompasses an area of 3,702 km2 (1,429 sq mi). It lies between the latitudes 14°53?54? N and 15°40?00? N and longitudes 73°40?33? E and 74°20?13? E. Most of Goa is a part of the coastal country known as the Konkan, which is an escarpment rising up to the Western Ghats range of mountains, which separate it from the Deccan Plateau. The highest point is the Sonsogor, with an altitude of 1,167 metres (3,829 ft). Goa has a coastline of 101 km (63 mi). Goas main rivers are Mandovi, Zuari, Terekhol, Chapora kushavati river and the Sal. The Mormugao harbour on the mouth of the River Zuari is one of the best natural harbours in South Asia. The Zuari and the Mandovi are the lifelines of Goa, with their tributaries draining 69% of its geographic area. These rivers are some of the busiest rivers in India. 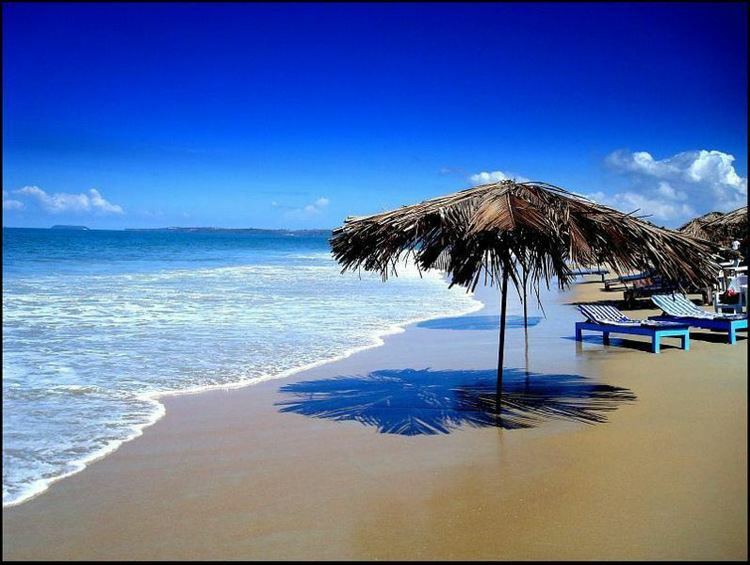 Goa has more than forty estuarine, eight marine and about ninety riverine islands. The total navigable length of Goas rivers is 253 km (157 mi). Goa has more than three hundred ancient tanks built during the rule of the Kadamba dynasty and over a hundred medicinal springs. 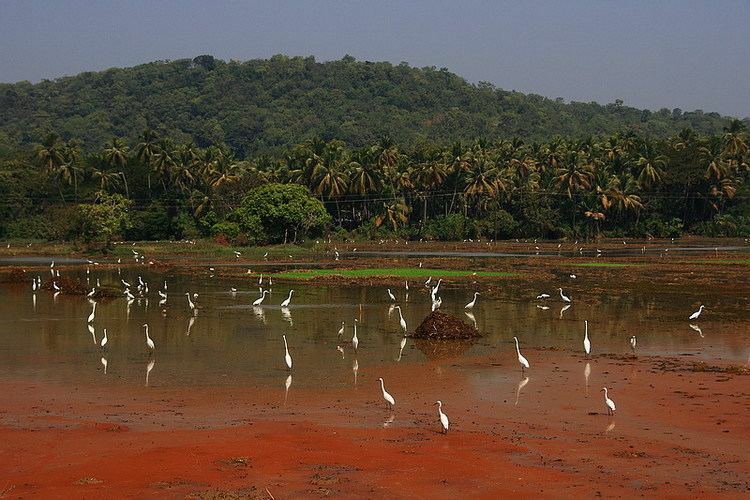 Most of Goas soil cover is made up of laterites rich in ferric aluminium oxides and reddish in colour. Further inland and along the riverbanks, the soil is mostly alluvial and loamy. The soil is rich in minerals and humus, thus conducive to agriculture. Some of the oldest rocks in the Indian subcontinent are found in Goa between Molem and Anmod on Goas border with Karnataka. The rocks are classified as Trondjemeitic Gneiss estimated to be 3,600 million years old, dated by rubidium isotope dating. A specimen of the rock is exhibited in the Goa University. Goas gross state domestic product for 2007 is estimated at $3 billion in current prices. 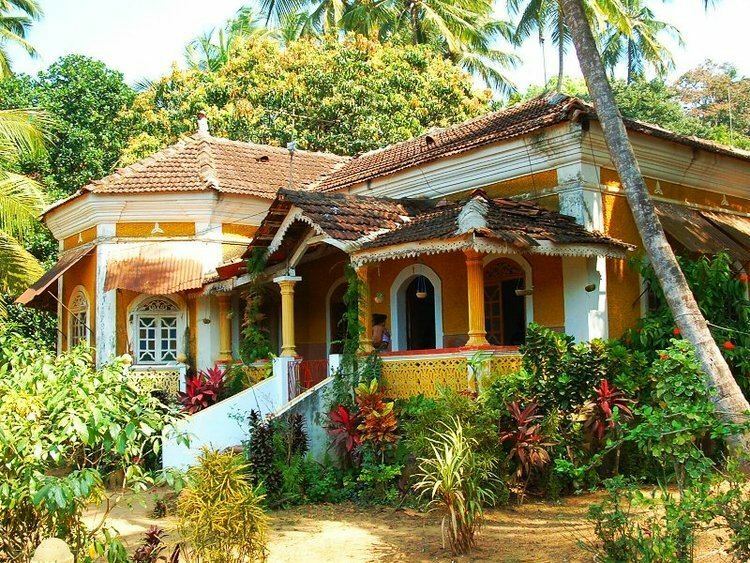 Goa is one of Indias richest states with the highest GDP per capita — two and a half times that of the country as a whole — and one of its fastest growth rates: 8.23% (yearly average 1990–2000). Tourism is Goas primary industry: it handles 12% of all foreign tourist arrivals in India. Goa has two main tourist seasons: winter and summer. In the winter time, tourists from abroad (mainly Europe) come to Goa to enjoy the climate. 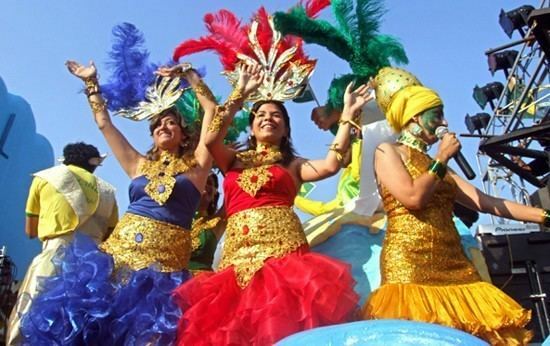 In the summer time (which, in Goa, is the rainy season), tourists from across India come to spend the holidays. 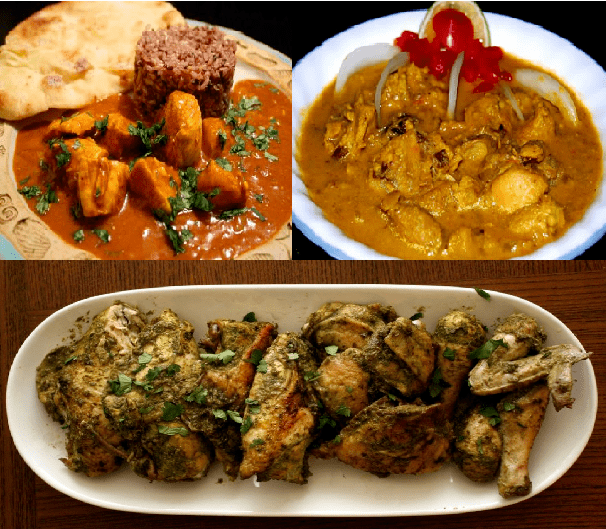 Goan cuisine consists of regional foods popular in Goa, located along Indias west coast along the Arabian Sea. 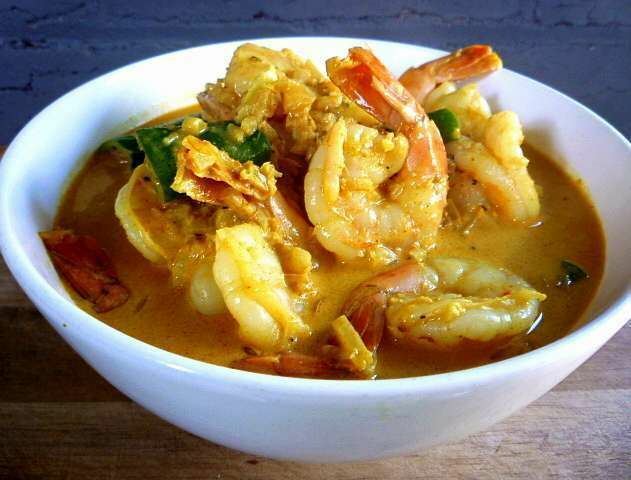 Chicken, lamb, seafood, coconut milk, rice, and local spices are some of the main ingredients in Goan cuisine. The area is located in a tropical climate, which means that spices and flavors are intense. Use of kokum is another distinct feature. Goan food is considered incomplete without fish. It is similar to Malvani or Konkani cuisine. The cuisine of Goa is influenced by its Hindu origins, four hundred years of Portuguese colonialism, and modern techniques. The state is frequently visited by tourists for its beaches and historic sites, so its food has an international aspect. The cuisine is mostly seafood-based; the staple foods are rice and fish. Kingfish (vison or visvan) is the most common delicacy. Others include pomfret, shark, tuna, and mackerel. Among the shellfish are crabs, prawns, tiger prawns, lobster, squid, and mussels. The food of Goan Christians is influenced by the Portuguese. The Portuguese brought potatoes, tomatoes, pineapples, guavas, and cashews from Brazil to Goa. Of these tomatoes and potatoes were not accepted by the Hindus until the late 20th century. The most important part of Goan spices, the chili, was introduced to Goan cuisine by the Portuguese and became immensely popular. None of these above-mentioned ingredients were used in Goan cuisine before the advent of the Portuguese.